Obviously, the first step after any accident should be to call 911 and report the accident as well as any injuries. The police will record the accident scene, take statements from you and any other victims or witnesses, and anyone needing medical attention will be treated or taken to a hospital. When speaking to the police officer, try to relate as many details of the hit-and-run driver as you can. What was he or she driving? What was their license plate number? What did they look like? Did they get out of their vehicle before fleeing the scene, and if so, how long did they stay and what did they say or do? All of this information will assist the officers in locating the other driver. It is not uncommon for another officer to spot the damaged vehicle of the hit-and-run driver and stop them within minutes of the accident. Personal injury attorneys will normally handle a case on a contingency basis, meaning that they will not charge you out-of-pocket, but will take a percentage of any recovery they obtain for you. If you do not get paid, they do not get paid, so they have an incentive to do a good job for you. And, a personal injury attorney has a lot of experience dealing with insurance companies, law enforcement, doctors, and others, which means they can significantly streamline the post-accident investigation and recovery process for you. A personal injury attorney will also be able to coach you on how best to report the accident to your insurance provider in order to maximize any recovery to which you may be entitled. Whether or not the other driver is ever identified, you will need to contact your insurance provider and report the accident. If you have contacted an attorney, he or she may be able to either do this for you or make the call with you to help you through the process. 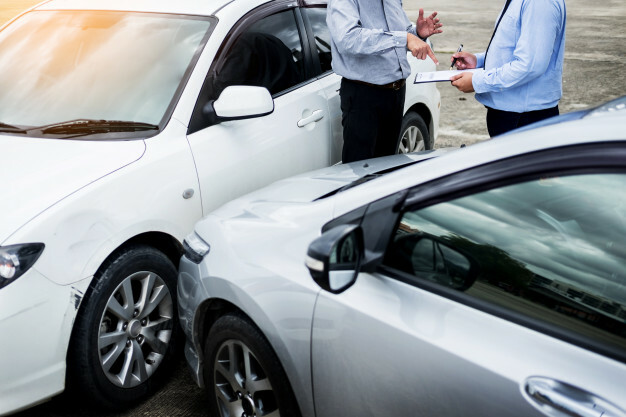 In either event, you will likely be relying upon your uninsured motorist coverage (sometimes called simply “UM”) in order to pay for the damage. Contrary to the name, uninsured motorist coverage applies not only to situations where another driver is identifiable but has no insurance but also to hit-and-run accidents. Of course, this coverage is often limited, so it is usually better to work with the insurance company, law enforcement, and your own attorney in identifying who the other driver was in order to obtain the full benefit of their coverage. Finding a good personal injury attorney is often more difficult than simply calling the first phone number one sees on a commercial when they switch on their television. You should investigate any potential attorney, find out about their reputation, whether you will get the level of personal attention you desire, and how much experience they have handling personal injury claims (and hit-and-run cases, in particular).